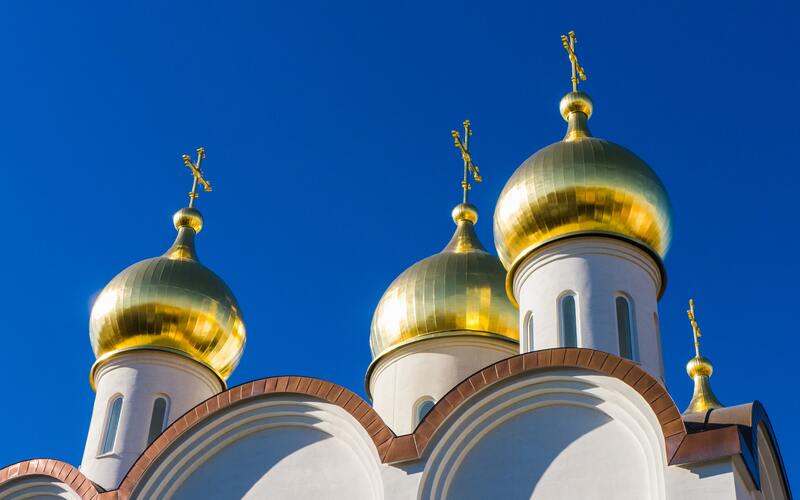 International (MNN) — Over the last few days, we’ve been talking about mission fields of the future, starting with the worlds of technology and business. Today, we connected with Shin Maeng, a freelance illustrator who has worked with InterVarsity on several projects, including a few for Urbana ‘18. 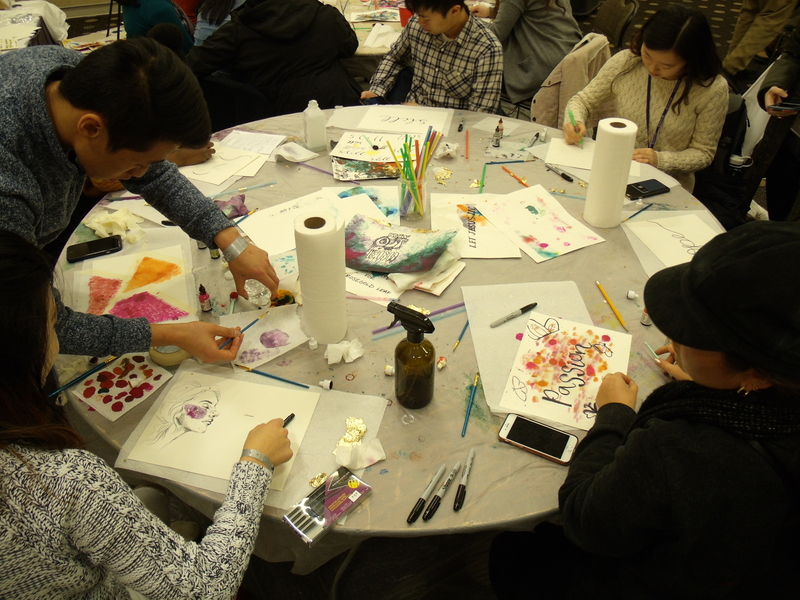 Maeng thinks the world of art can help people access the Gospel, especially since art is so accessible in the modern age. From photography and graphic design to drama and music, art is everywhere, and yet Maeng thinks Christians have not used art as well as they could be in recent decades. That’s unfortunate, since Maeng says artists are uniquely equipped to explore the complexity of the Gospel message. God redeemed the world through beauty and through brokenness, and art gives us a chance to relay that emotion. Art can be relatable, beautiful and intriguing. It can be visual, musical, and physical. It provides opportunities for conversation that can lead to exploring the Gospel message. 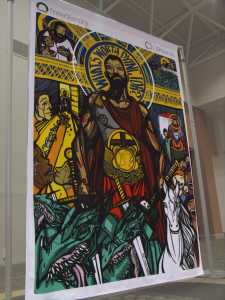 Maneg created large pieces of art for the Urbana ‘18 conference to grab people and disarm them, hoping to start conversation about beauty and brokenness. He started by working with the evangelism department on an arts ministry project, but the art quickly evolved into something larger. Now, it’s all about equipping Christians to pursue their own creativity. Good art means good conversation, and students and young people are starting to use that. Maeng thinks art gives people a chance for vulnerability, honesty, and community, but art needs artists. He wants the Church to encourage young people to pursue creativity. Not sure you’re cut out for art? Maeng says Jesus could be knocking on the very door you’re sure is closed. See some of Maeng’s own art here. 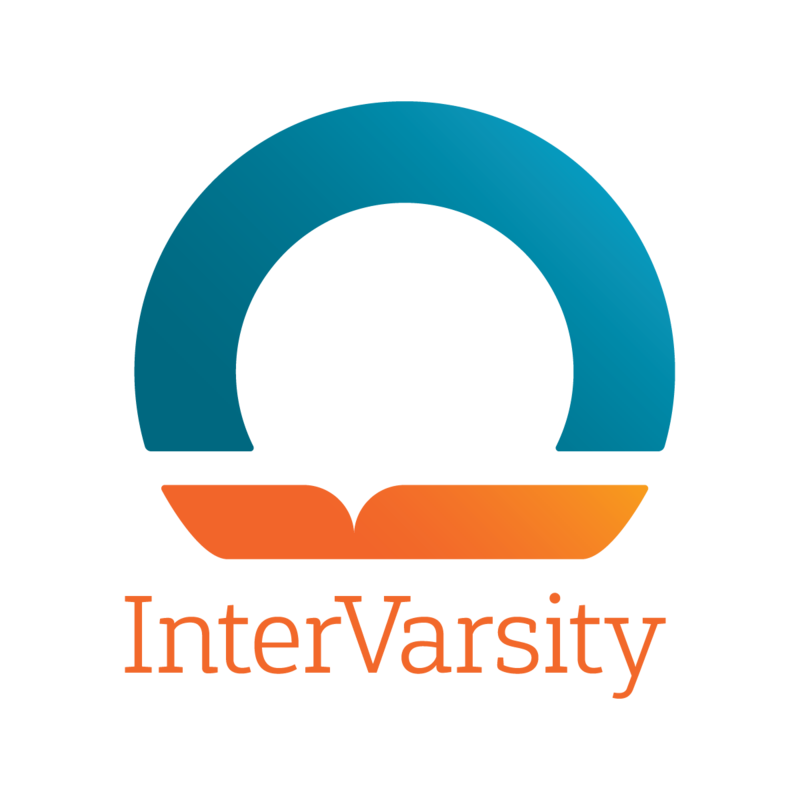 Connect with InterVarsity to equip young people right here. Pray for Christian artists to pursue creativity. Ask God how you could use art to share the Gospel with others. Thank Him for artists like Shin who want to use art for Christ. Think about how you can use your own art, even photos on social media, to start conversations about the Gospel.